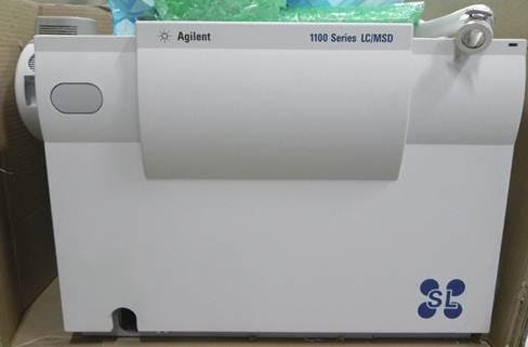 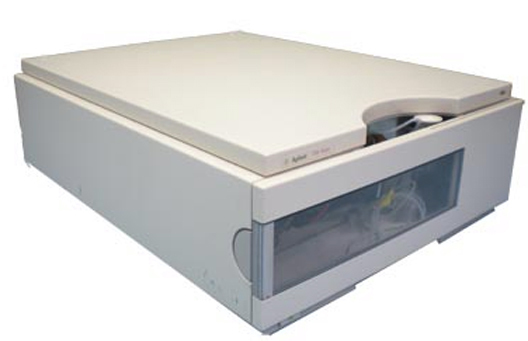 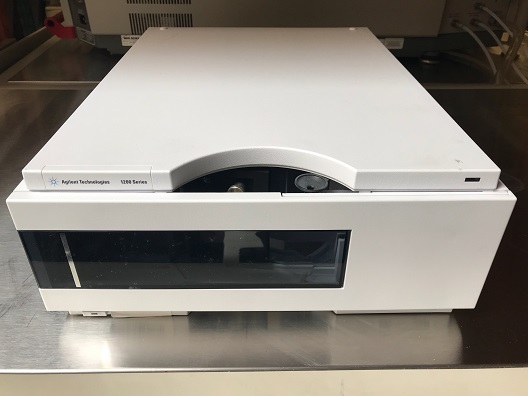 The Agilent 1100 HPLC G1321A Fluorescence Detector brings high-sensitivity and selection through simultaneous multi-wavelength detection. 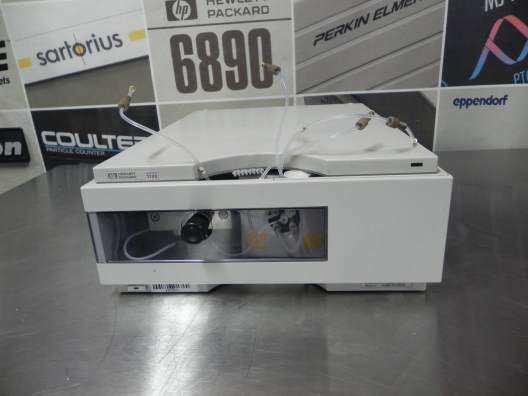 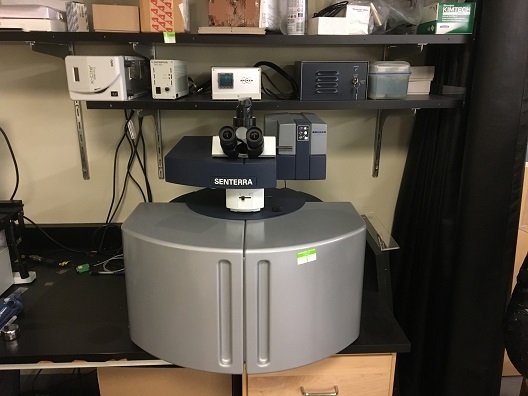 This easy-to-use detector provides quantitative data and fluorescence spectra from a single run. 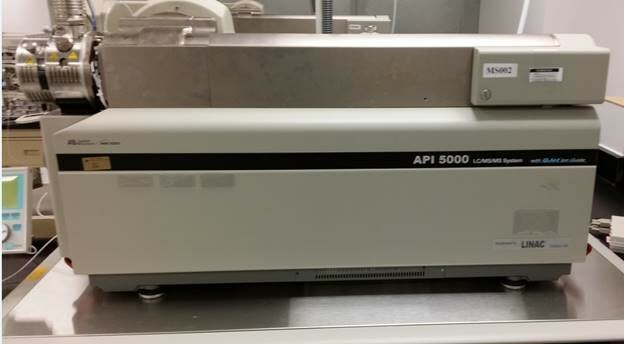 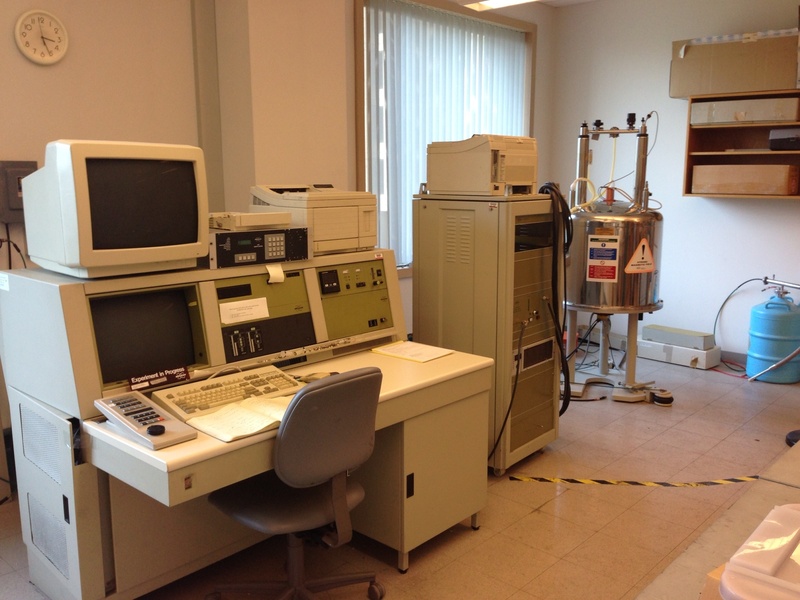 The FD's spectral information can be used for rapid method optimization and verification of separation quality.